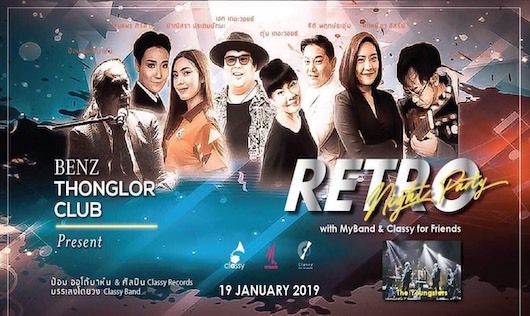 บัตรแบ่งเป็น 2 ราคา: Early Bird 1,600 บาท / Advance 1,800 บาท เริ่มจำหน่ายตั้งแต่วันที่ 18 มิ.ย. นี้ตอน 10.00 น. Are you all ready for the hip-hop infused neo-soul musical event of the year? Johnnie Walker presents Anderson .Paak & the Free Nationals. Music festival-goers around the world are unified in their head-over-heels admiration for the live performances of Anderson .Paak & The Free Nationals. 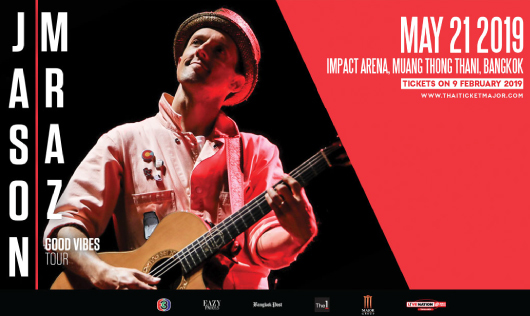 His shows are said to be jam-packed full of energy and entertainment. Due to the variety of unique sounds on display, those who listen have no choice but to get up and groove along with his tender melodies. In 2014, Anderson .Paak released his critically acclaimed album Venice. The album has shades of old and new, reminding us the old charm in Motown and Stevie Wonder mixed with contemporary funk from performers such as Drake and Future. All eyes were on Paak and what he would do next. He ultimately caught the attention of Dr. Dre and was signed to his Aftermath label. After successfully featuring on Dr. Dre’s Compton album in 2015, Paak was widely considered to be hip-hop’s latest emerging talent. This led to more opportunities to collaborate with other artists in the industry. In 2016, he released his sophomore album Malibu. His exceptional individual qualities continued to impress listeners around the world. What sets him apart from other artists is his incredible ability to balance both his rapping and R&B vocals together. 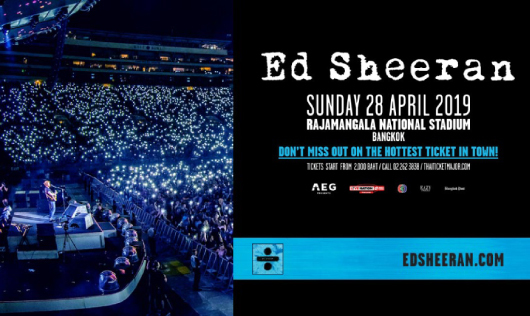 He continues to top charts in various genres including soul, hip-hop and even Christian gospel music. Audiences will get a chance to experience the live performances of Anderson .Paak and The Free Nationals as they continue their tour around the world…Now the chance is yours! 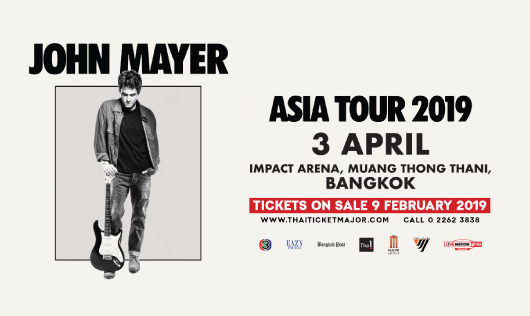 The opportunity to be a part of his show is here in Bangkok today! 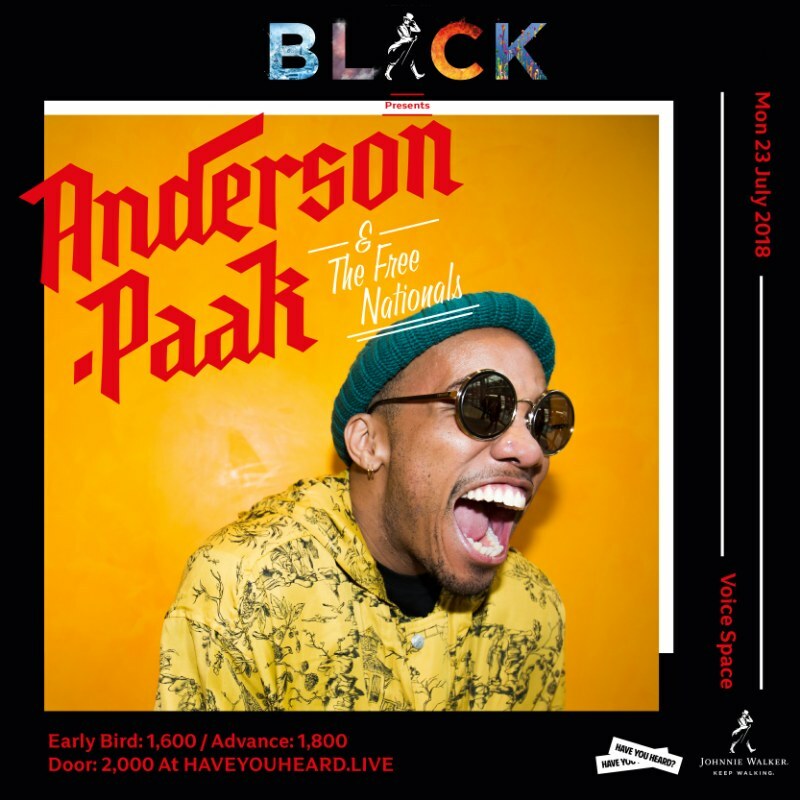 Now it’s your chance to witness Anderson .Paak’s exceptional live performance, accompanied by The Free Nationals right here in Bangkok on July 23rd at Voice Space.